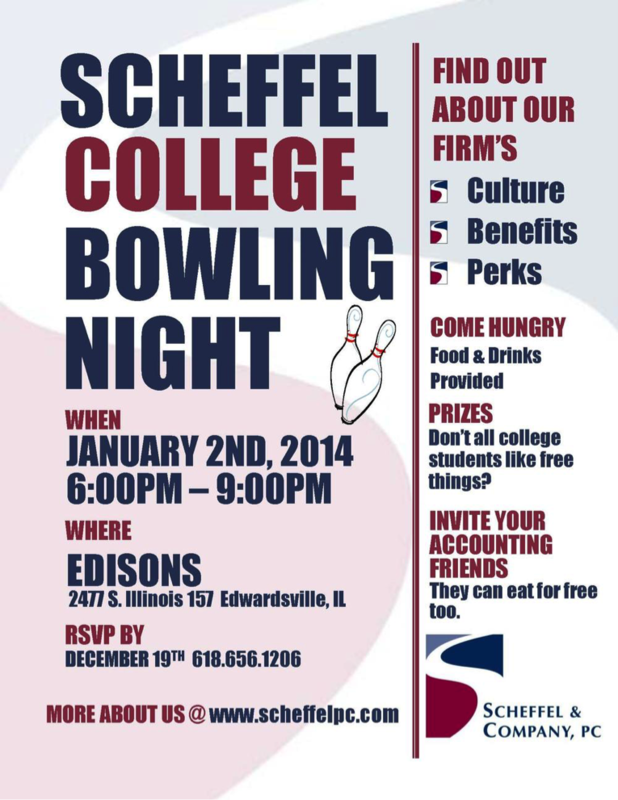 Do you know any bright and personable college students interested in working for a local accounting firm? If you do, pass this information along. We’d love to talk to them!